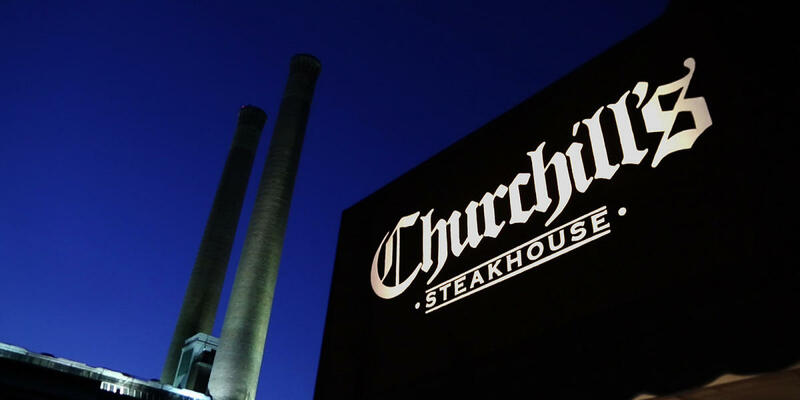 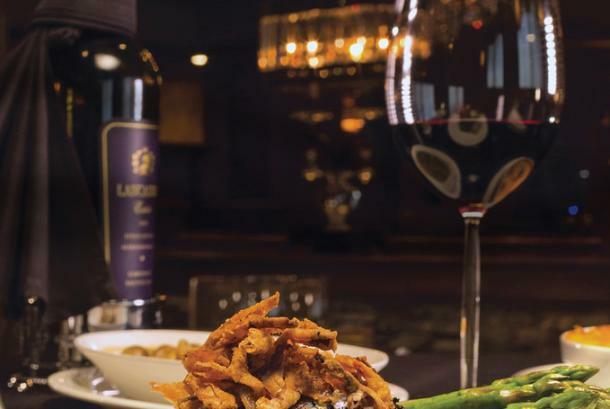 Churchill's Steakhouse provides a unique dining experience where our warm and inviting atmosphere is coupled with excellent food and delightful entertainment. 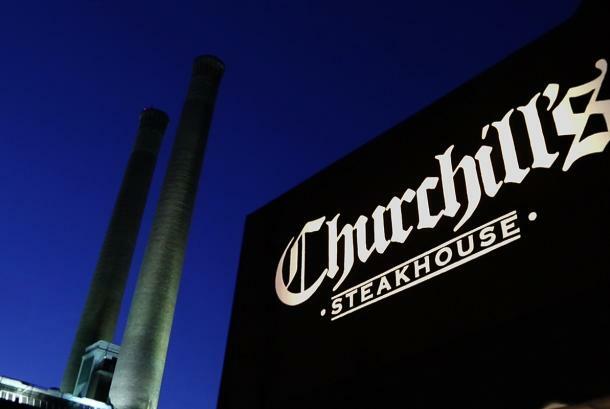 Churchill's Steaks are aged and prepared to perfection. 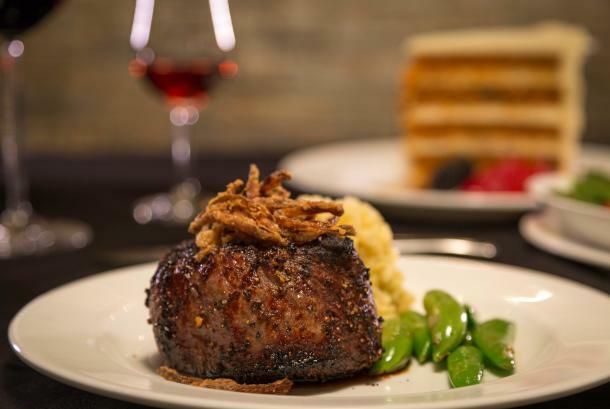 Guests then choose from delicious toppings and side dishes, salads and desserts to round out a memorable meal. 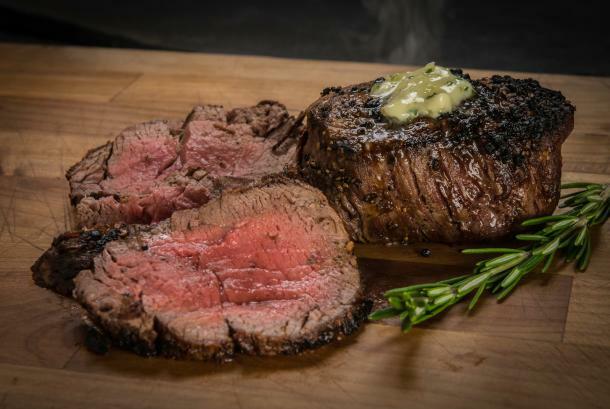 Not in the mood for steak? 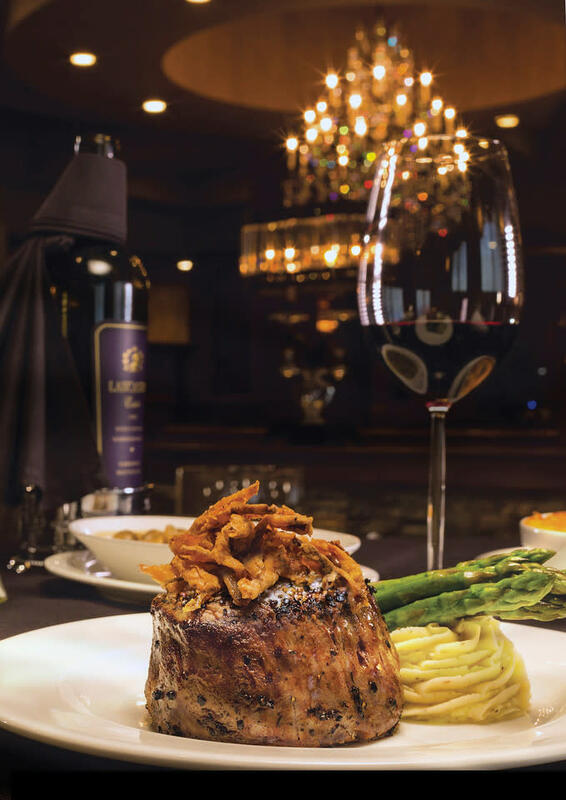 Perhaps our Veal Shank, Lamb Chops, Sea Bass, or Lobster Tail will tempt you. 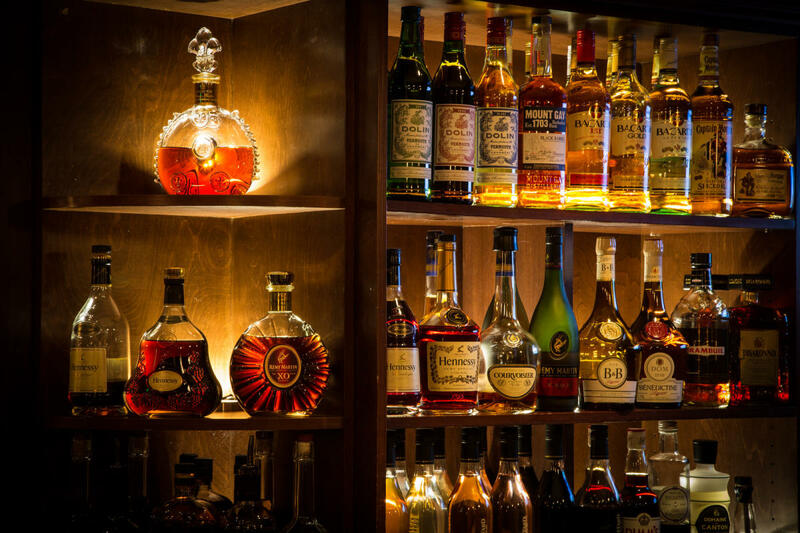 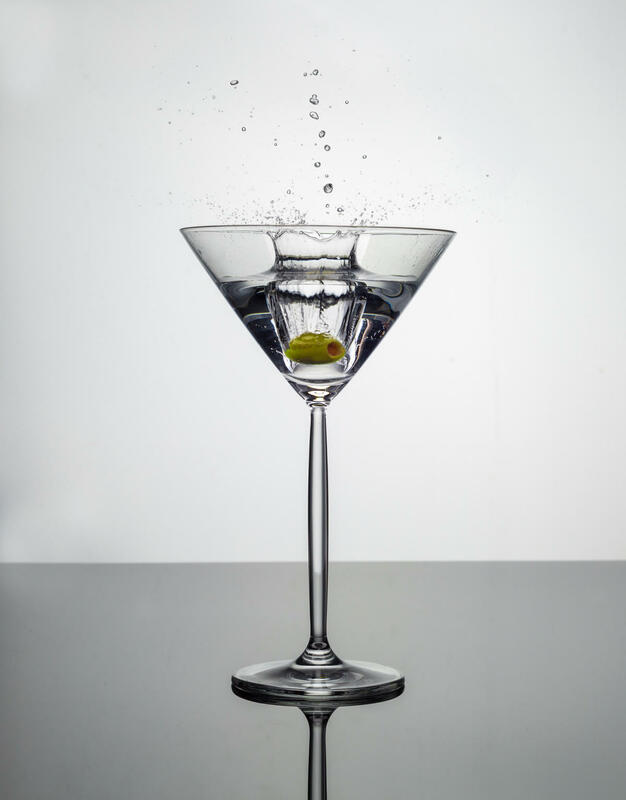 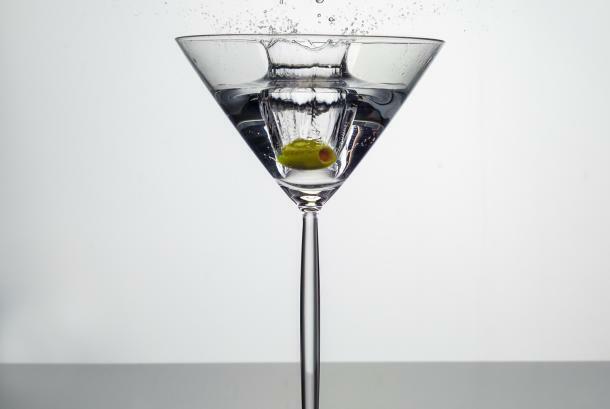 With an extensive list of fine wine and top shelf liquors, pride in every detail, and a commitment to outstanding service, we are dedicated to making your Churchill's experience unforgettable. 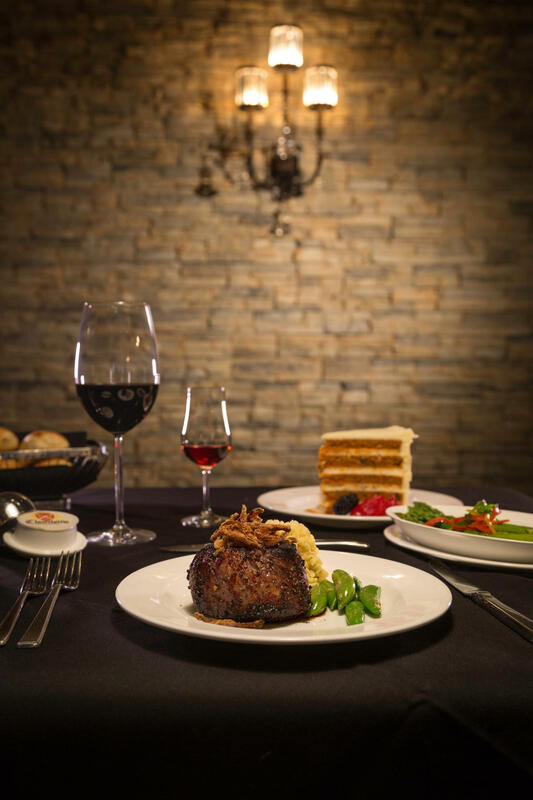 Make your reservation for parties up to 12 online today. 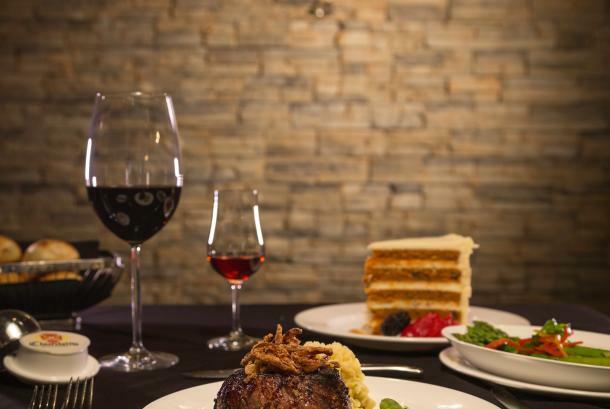 For larger groups, we invite you to contact us at 509-474-9888.